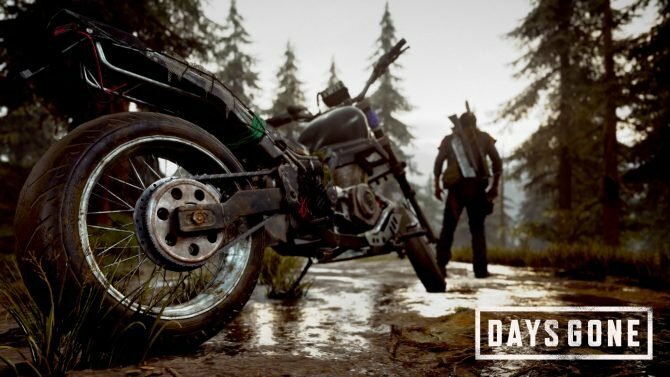 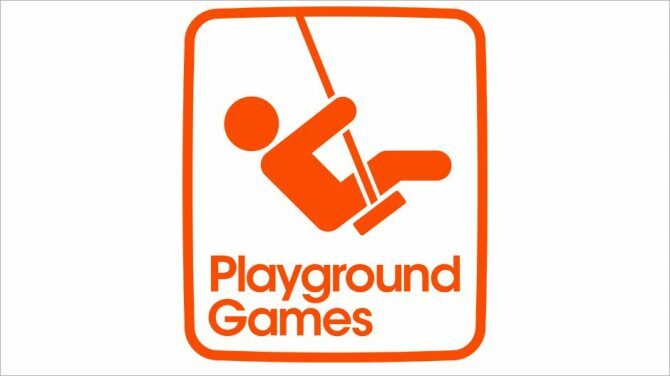 Playground Games has brought on new staff from EA, Ninja Theory, Rocksteady Studios, and Bungie to work on an unannounced open-world RPG. 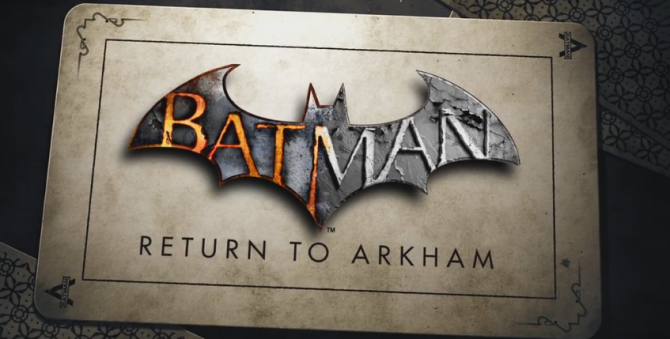 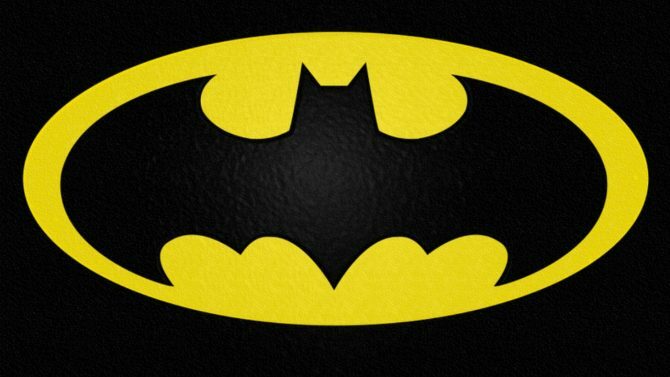 Sadly no 1989 Batman Soundtrack DLC. 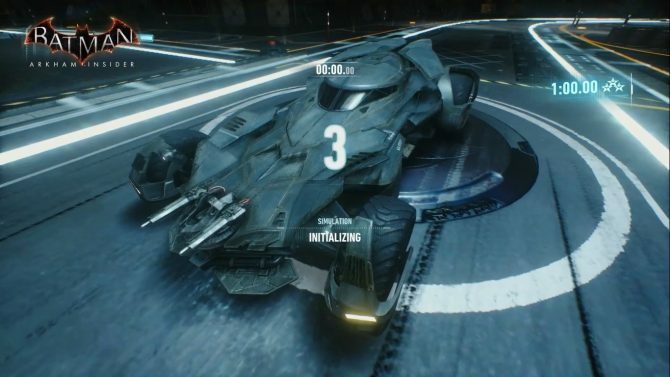 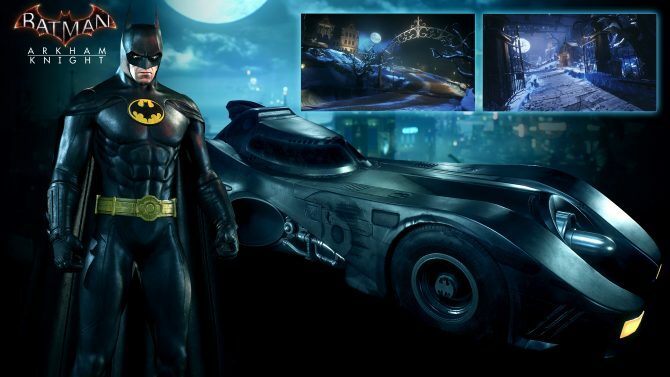 The iconic Batmobile races into Batman: Arkham Knight in the form of a August DLC pack. 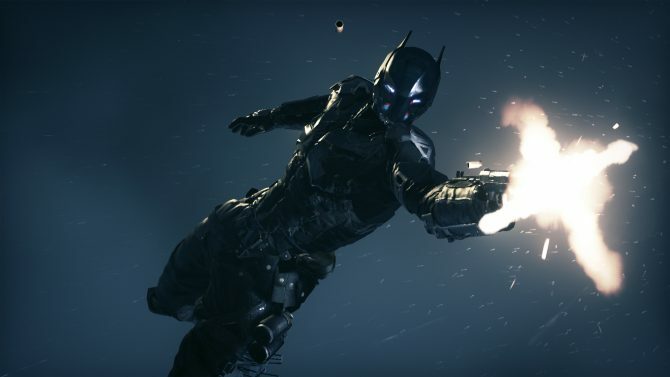 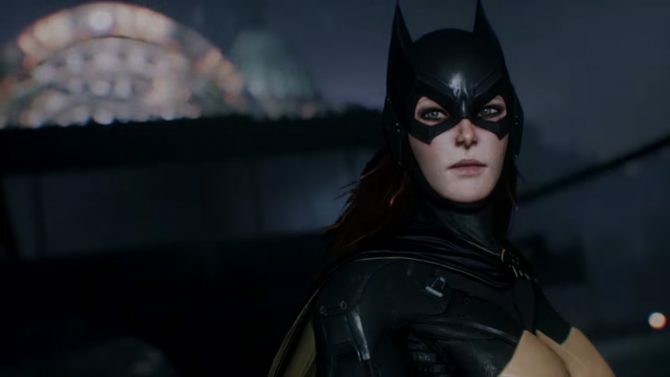 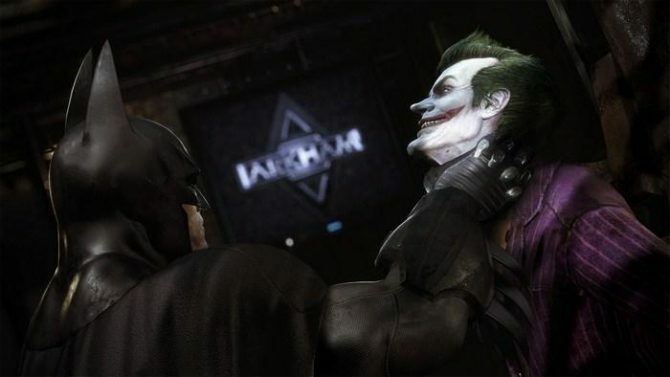 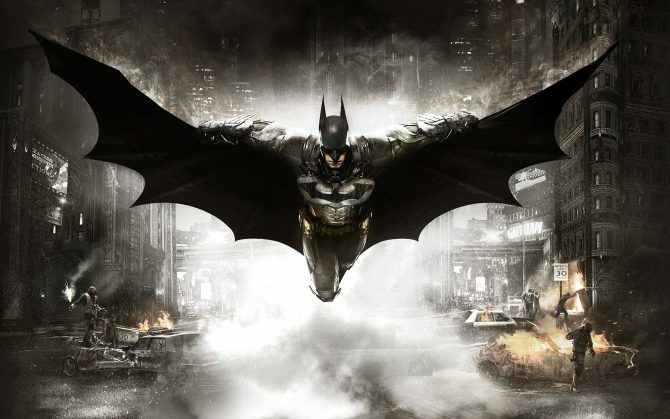 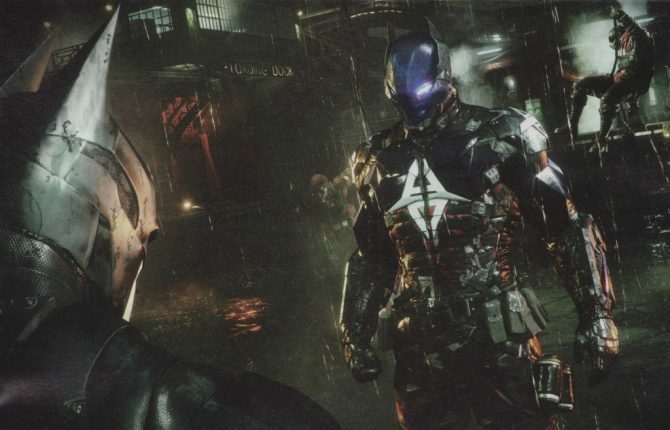 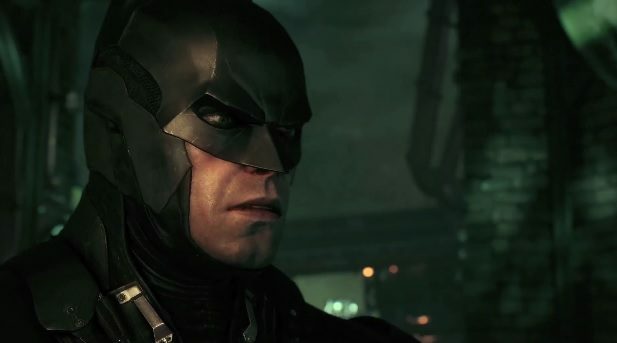 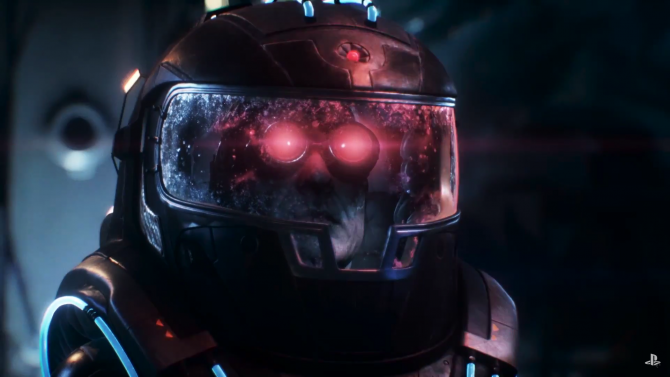 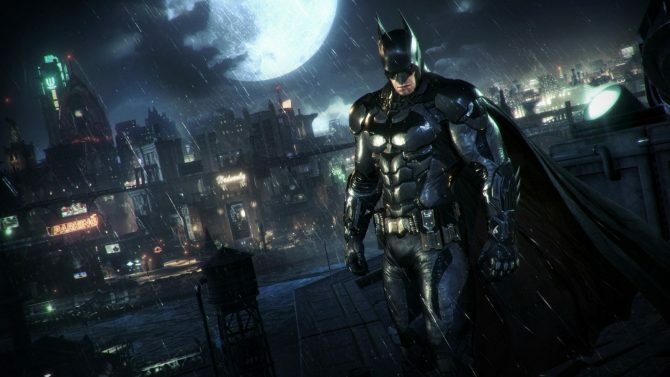 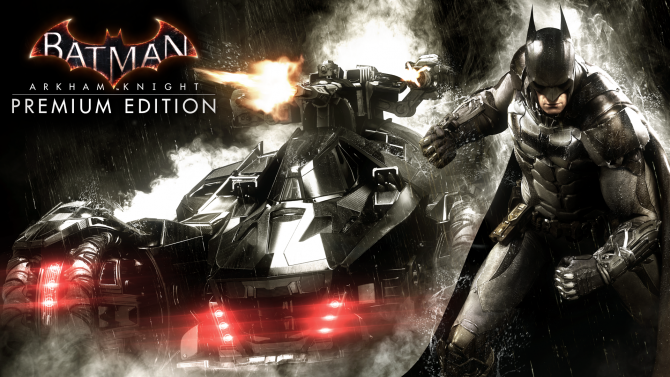 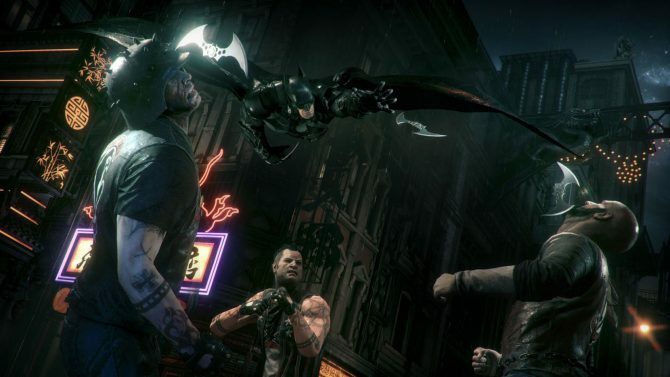 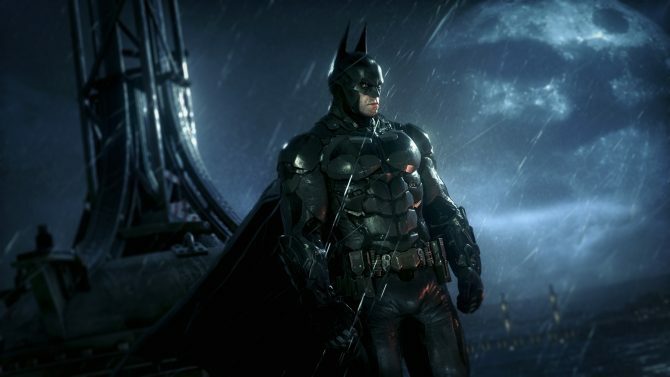 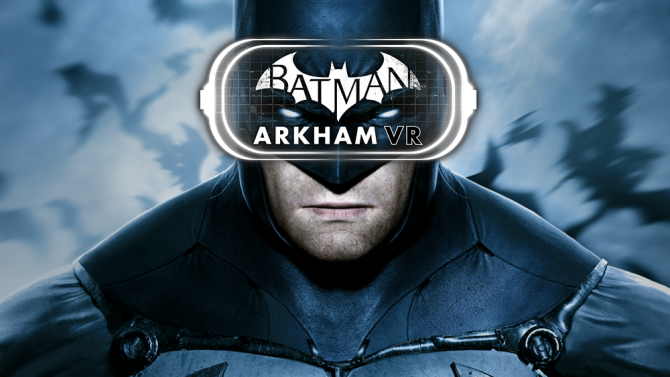 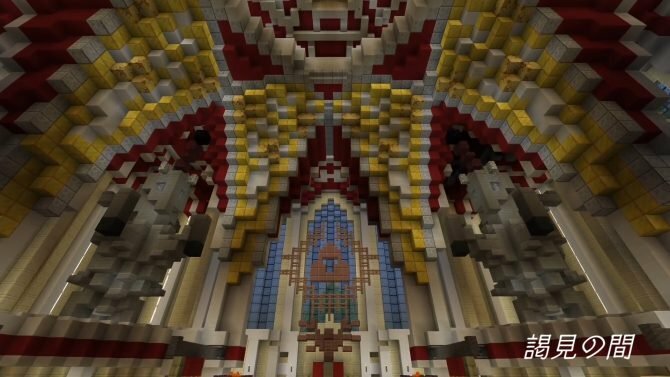 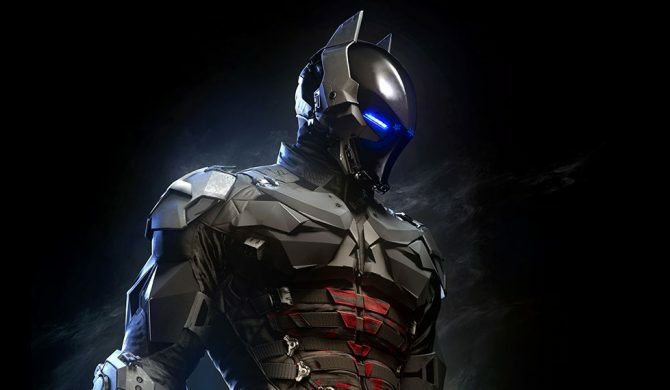 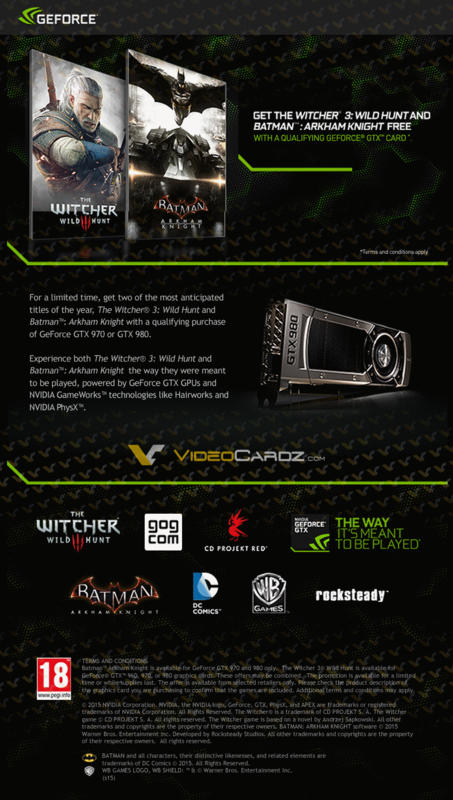 Batman: Arkham Knight's Amazon UK exclusive limited-edition has received its first images on the storefront, revealing what may be a major spoiler to the game's plot. 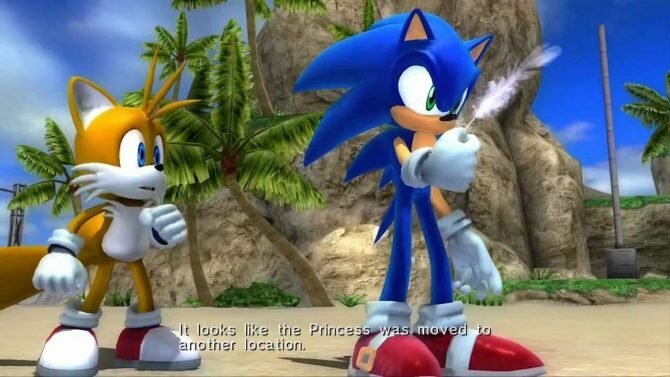 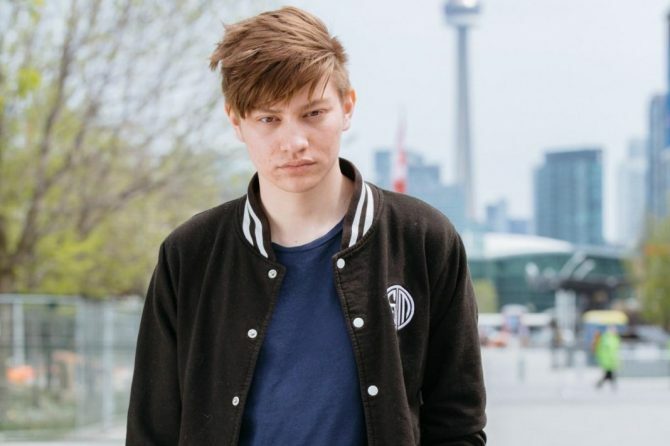 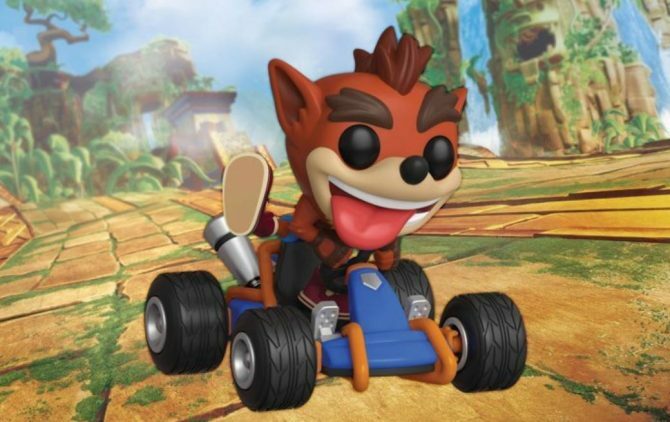 How many days until June 2nd? 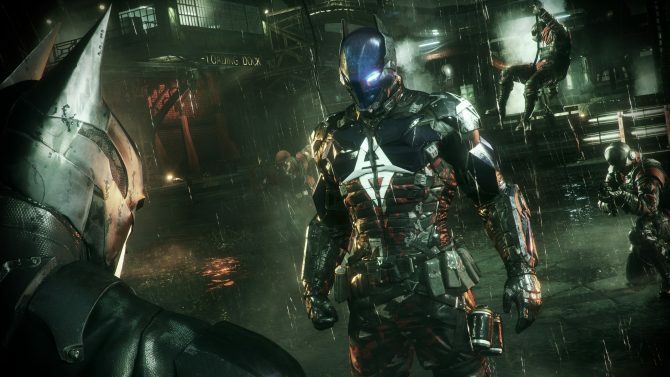 While the wait may seem like a lifetime away, some glorious screenshots were released of Batman: Arkham Knight to wet fans appetite.